I've been going to Dr. Karanges for over 20 years and followed her in the early stages of her career. She's awesome and so is the staff. Definitely recommend for anyone looking for a true relationship with their eye doctor. The staff are exceptional in their proficiency and care for their patients. The doctor that I saw (an older gentleman) was funny, engaging and knowledgable. He had a great sense of humor and a way of making you feel at ease. I highly recommend this place to anyone looking for an eye doctor. THEY ARE VERY FRIENDLY AND WHEN YOU WALK IN THE DOOR THEY GREET YOU SO I WILL TELL ALL MY FRIENDS AND FAMILY MEMBERS ABOUT THIS PLACE. 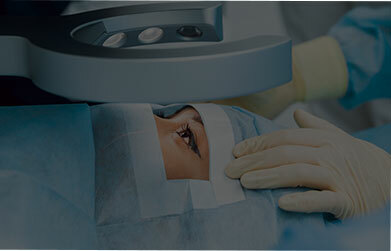 1st Eye Care Arlington's doctors and staff are outstanding. The service is exceptional. 1st Eye Care Arlington made my wife and I very happy customers for life. Def recommd First Eye care. The last place I went made glasses that were not the correct prescription and didn't tell me about an eye issue that I could have had. Had paid $100's for glasses and never wore. After bringing them here, we realIzed why they hurt so bad. The staff here will take care of you and the doctor will take her time to help you understand. Would Recommend to anyone. 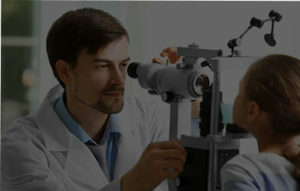 First Eye Care has an established track record for providing top-quality services to families just like yours. Dr. Gayle Karanges and Dr. Vanessa Nguyen both have extensive training, credentials, skills and expertise in a variety of eye diseases, disorders, diagnostic methods and treatment methods. They combine this skill and knowledge with a compassion and concern for your well-being that makes First Eye Care such a trusted eye care resource for the Arlington area. Eye and vision exams are critical for detecting any diseases, functional problems or disorders that threaten your vision. Our contact lens exams involve taking precise eye measurements, discussing your preferences and evaluating your eye health to help you get the ideal contacts for your needs. 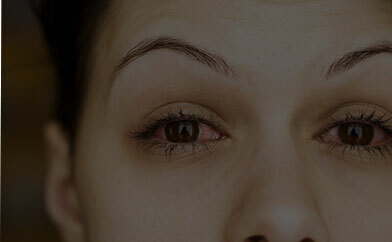 Dry eyes, presbyopia, keratoconus and other eye issues can make contact lenses a challenge. We can provide hard to fit contacts for these and other conditions. Squinting at a computer, tablet, or mobile screen for hours is a normal part of our lives in the 21st century and unfortunately eye problems with this activity are on a rise. Our specialty contact lenses are designed for people who have irregular conditions or anatomy that makes wearing ‘regular’ contacts difficult, if not impossible. As we age, so do our eyes. Many have a chance of developing presbyopia, the age-related flexibility of lens inside our eyes, requiring us to have multifocal contact lenses. UV and glare can create a variety of issues, from dangerous snow blindness to irreversible disorders that threaten your eyesight make it very important to protect your eyes. Glasses are no longer to be worn out of necessity, but out of want and desire which is why we place so much focus on finding designer eyewear options for you. An eye emergency can happen anytime, anywhere. If you've experienced an accident that may threaten your vision, we encourage you to contact First Eyecare immediately. 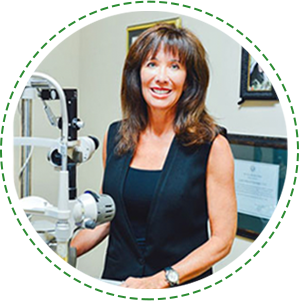 Dr. Gayle Karanges earned her Doctorate in Optometry in 1985, graduating from the University of Houston with honors. She also completed postgraduate studies in ocular therapeutics including the management of LASIK and Glaucoma. 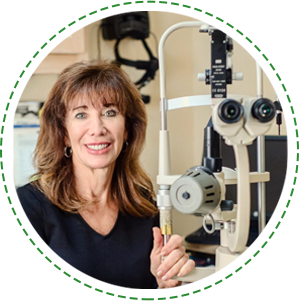 She began her practice in Arlington in 1988 and is a member of the American Optometric Society and the Texas Optometric Society. 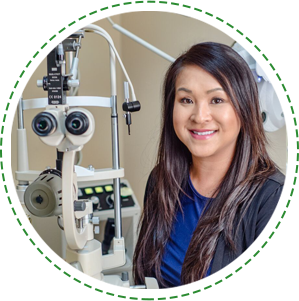 Dr. Nguyen earned her Doctorate in Optometry from the University of Houston in 2006. She completed her internship in pre- and post-operative surgical care as well as primary care in Dallas. Dr. Nguyen is currently licensed as a Therapeutic Optometrist and board certified as an Optometric Glaucoma Specialist. Dr. Nguyen has training in treating ocular diseases, fitting specialty contact lenses and family eye care. 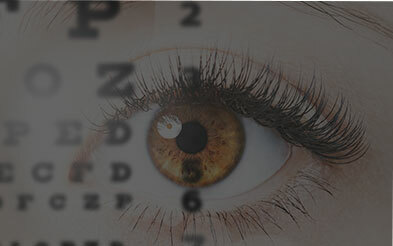 We’re pleased to welcome you to the official website for First Eye Care in Arlington TX. Our two experienced optometrists are here to provide your whole family, from infants to seniors, with the finest eye care possible. Whether you’re dealing with a known eye or vision problem or you just want to make sure you keep seeing clearly for life, we’re confident that you’ll come to regard us as your trusted North Arlington-area eye doctor. First Eye Care is conveniently located at 4110 N. Collins St., Arlington, TX 76005. 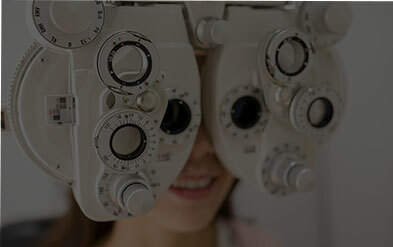 Once you’ve browsed through our many features here on this website, bookmark us and call us at 817-442-2934 to set up an initial visit to either eye doctor on our team. We are looking forward to seeing you — and to helping you see better!